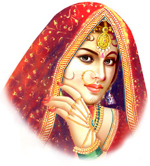 Shaadi 7 fere.com is the Central India's largest matrimony to help and find their life partners. 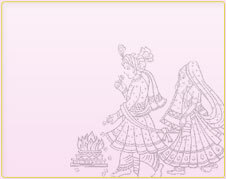 In the past, hundreds of thousands of people have met their life partners through a family “shaadi 7 fere.com ” now we bring you the virtual “shaadi 7 fere.com ” matchmaking service. 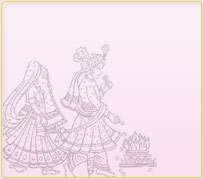 shaadi 7 fere.com was conceived with one simple objective - to provide a superior matchmaking experience by expanding the opportunities available to meet potential life partners. 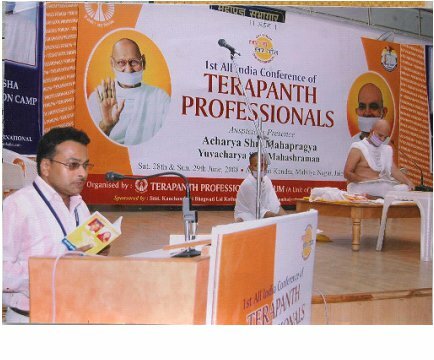 REGISTRATION FREE AND FREE Gift TO MEMBERS. 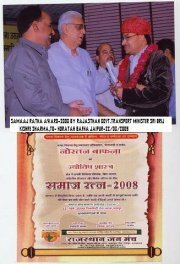 contact me for Astrology,vaastu shastra,gems-stone,rudraksha,yantra,computerised horoscope,my 110 articles published in many leading new papers, mostly RAJASTHAN PATRIKA i get SAMAAJ RATAN AWARD-2008, JYOTISH VAASTU MAHARSHI-2004. 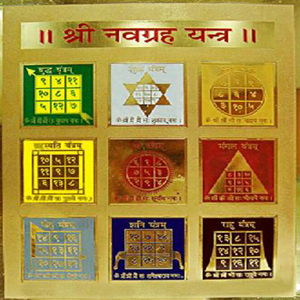 contact for gems stone, sriyantra,rudraksha etc. 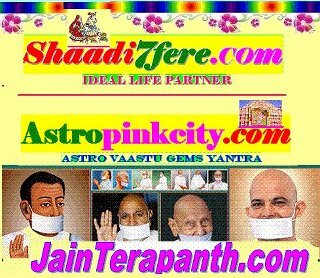 This site is for ideal life partner.